Es ist die Geschichte einer wahren Liebe. 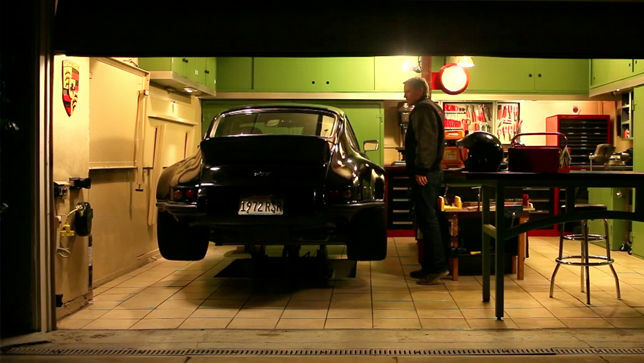 Seit 14 Jahren bastelt der Amerikaner Jack Olsen bereits an seinem 72er Porsche 911. It is V12 delivers 700 horsepower. Its maximum torque 690 Newton metre. 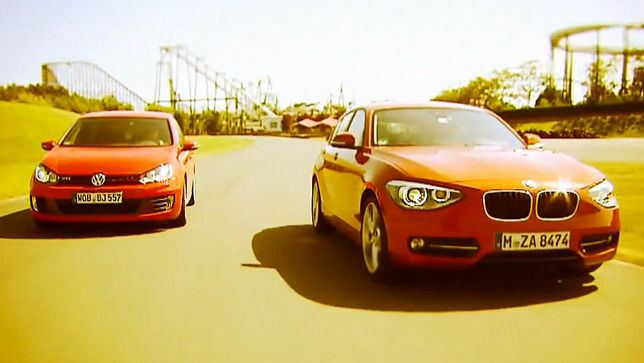 Golf GTI -- the legend on the one hand -- The challenger on the other one: It is called the BMW 125i. A Ferrari - a dream! Mostly red, admission to the illustrious circle of Ferraristos costs 176,526 euros without any extras. Which toy is most fun? 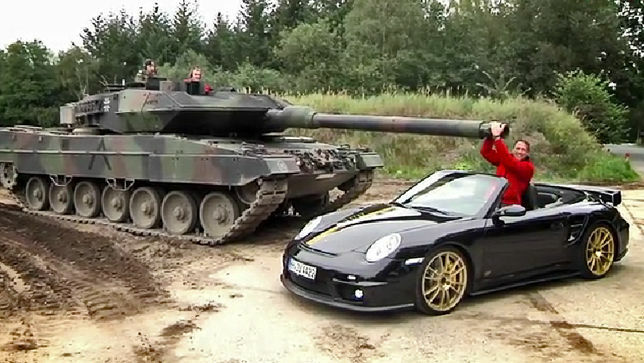 To find out, the boys at Autobild went out to play at the army training grounds in Germany's Neumünster. The V12 provides us with an impressive 740 horsepower, with a maximum torque of 690 Newton metres. Today, we've got something special on the test track. The fastest Porsche around with a road licence. 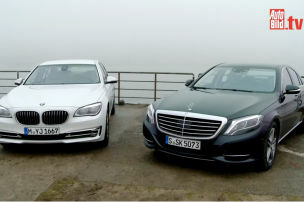 Choosing the best car of the luxury class is often a question of taste but at the and one has a slight edge. The newest object to desire: Porsche Macan. 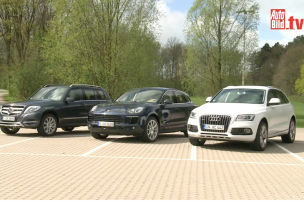 The first mid-range SUV from Porsche costs over 5.000 Euros more than the Audi Q5.